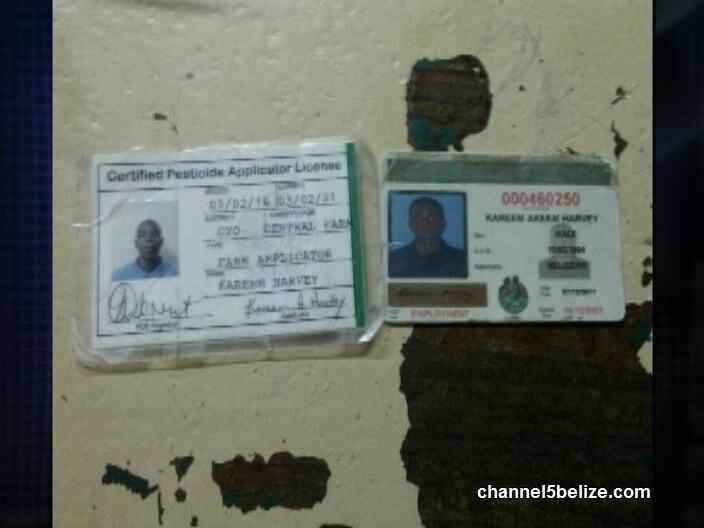 An employee of the Ministry of Agriculture is in custody tonight for attacking and robbing a registrar officer of the Pesticide Control Board in Central Farm, Cayo. Kareem Harvey is accused of stealing the truck belonging to the department as well as cash and other items belonging to the victim. But Harvey was soon arrested since the officer claims she recognized the alleged burglar. The report is that when she arrived at her house on Saturday in the Department’s Toyota Hilux pickup, she was attacked by a person who had covered a part of his face. The manager says that the burglar placed an object resembling a firearm to her back and put a plastic bag over her face. He proceeded to take her handbag which contained fifty dollars in cash, two Visa cards, debit cards, driver’s license, Social Security card and her work ID. But he also took a bag containing four thousand euros, the equivalent of nine thousand Belize dollars, and a cell phone. 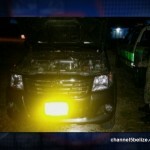 The burglar then drove away with the pick-up truck valued at seventy-five thousand dollars. The manager’s boyfriend was also attacked and robbed of two hundred and fifty dollars and a cell phone. 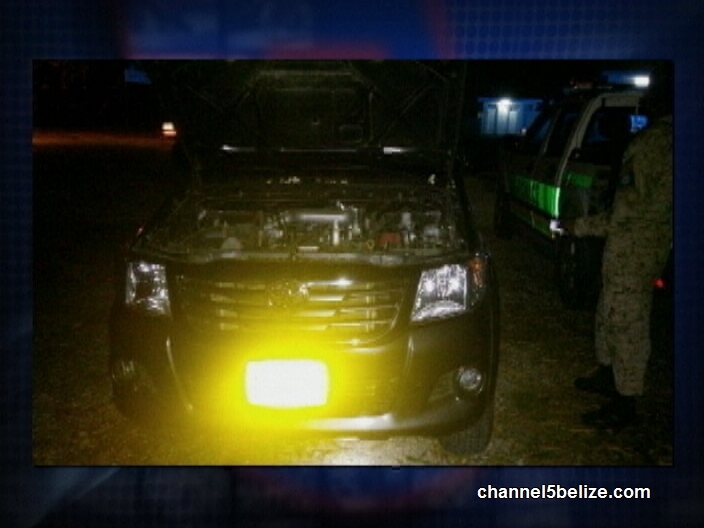 The Belmopan police recovered all stolen items along with the truck on Saturday.